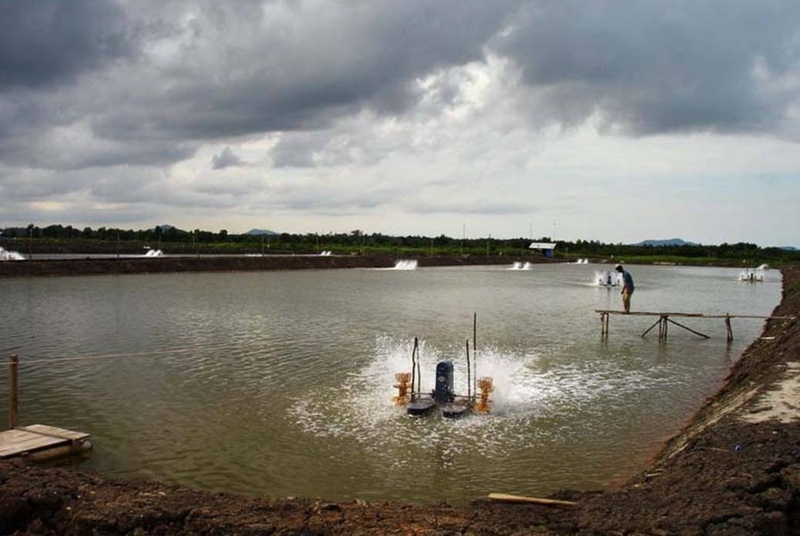 The Indonesian shrimp farm has become advanced as they use more modern technology with professional method that is also used by advanced farm. As you know the shrimp is very suitable to be farm in warm climate, in which the Indonesia has it. 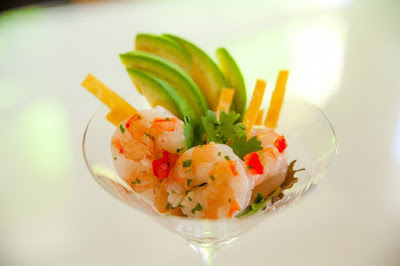 That is why the shrimp in this country has good quality and great result so they can fulfill large demand of shrimp in the market that keeps increasing every year. 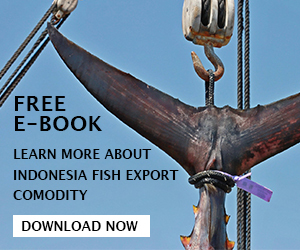 Thus even though the shrimp farm is actually created first in the seventies era located in the US country as well as European countries, but now the method already spread to many Asian countries including Indonesia. 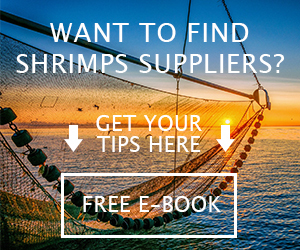 Furthermore the main producer for global shrimp market is located in Asian countries. Before the Indonesian shrimp farm is not very advanced, as they only uses simple method because of the lack of technology and knowledge. But now with the development of new technology and the spread of information, they are able to keep up with the latest technology and creating more professional farm. 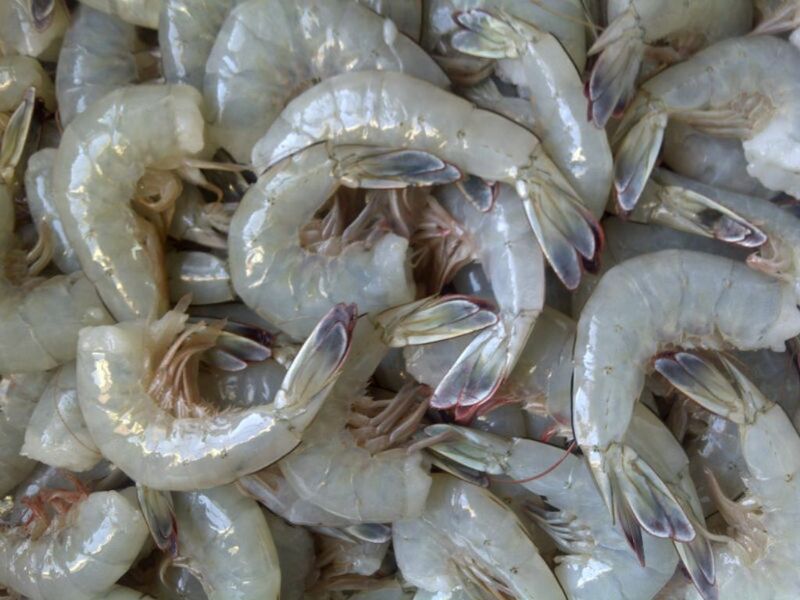 Furthermore, there are many kinds of shrimps that can be produced by Indonesian farmer, so global market can have better selection of the shrimp that they want to import from this country. In the Indonesian shrimp farm, the production method is started when the shrimp is still in the juvenile life cycle stage. Then the farmer will grow it throughout its life cycle until it is good enough to be sold in the market. The farm success is highly depends on the water quality as well as the pond environment that is used to grow the shrimp inside. Sadly a newly dug pond is not suitable place for the shrimp to grow inside. Usually it does not have enough food supply for the shrimp so the shrimp cannot live inside yet. The shrimp that is growing inside a pond will feed mostly on insect’s larvae as well as algae that grow inside. However, during at least the first year when the pond is dug, then the amount of those food supply for the shrimp has not developed yet, thus the shrimp cannot get enough food from it. To cope with this problem, then usually the Indonesian shrimp farm also have other growing storage to store the juvenile shrimp temporarily. Only then when the shrimp has grown larger and the pond has good amount of food, then it will be moved into the pond. The juvenile that grows inside that storage is actually taken from other hatchery as the newly build farm does not have any juvenile to grow at all. 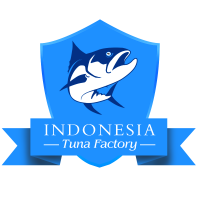 But it is a common practice to do in Indonesia; in fact there are many hatcheries that become the supplier for those farms. In the mean time the farm will dug a pond as a place for the shrimp to grow. It is easy to do as the people in Indonesia already familiar with catfish pond which actually quite similar to shrimp pond. Actually the Indonesian shrimp farm does not only use pond to grow the shrimp as it can be growing inside aquarium, swimming pool or even large size water tank. However, the farmer in Indonesia prefers to use pond as it usually gives the best result among all. Furthermore there is enough land to be used in Indonesia then, it is not a problem at all for Indonesian farmer. Other problem that they have to go through is providing the water supply for the farm which usually taken from stream, reservoir, or river. The water supply should be abundant and flowing as it should also have good oxygen supply in it. That is why; the water will be inspect first before being used in the farm to make sure that the quality of the water is good enough for the shrimp to grow. Again, it is not a big problem for Indonesian farmer as this country mostly consist of water, thus their water is abundant so they can use it easily. That is the reason why Indonesian shrimp farm can create good farm place which also result them to be able to create great quality product. Shrimp which comes from this country usually has high quality since the farm that they create has the best condition.